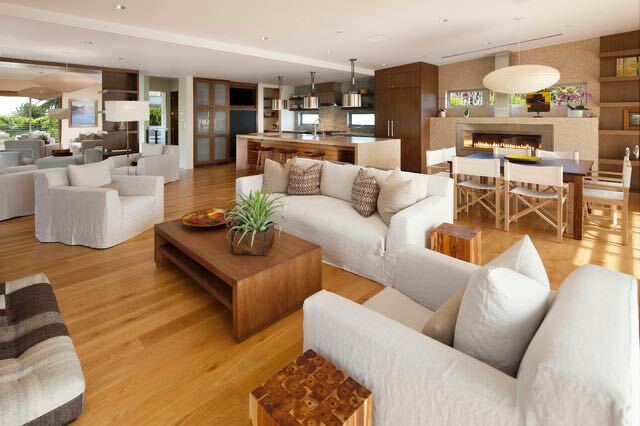 The next big thing in home design ideas is the issue of sustainability. Still, this doesn’t mean that style is no longer important, only that it no longer reigns supreme. Luckily there is a way for you to have your cake and eat it too. However, it will cost you quite a bit of effort. With this in mind, here are some sustainable and elegant solutions that are bound to increase both the beauty and the practicality of your home to a whole new level. One of the first things you need to learn, if you are to lead a truly sustainable and frugal household, is when your stuff is beyond repair. For example, if you have a metal piece of furniture that is eaten by rust from the inside, there’s nothing you can do about it. On the other hand, wood can always be sanded, repainted and repurposed. Restoring your old furniture is not just there to save you money. It can also give your home that hint of genuine vintage many would give anything to achieve. The bottom line is that, no matter what kind of design you want in your home, there is nothing preventing you from going green. Think about it, a chair or a table cannot be eco-friendly or non-eco-friendly, it is their material that counts. Nevertheless, giving the answer to the question what material is truly green is never easy. Local materials always fall in this category, since there’s no need to waste money and pollute the environment for the sake of their transportation. This is why, what may be green in your region, will not necessarily be so in another. 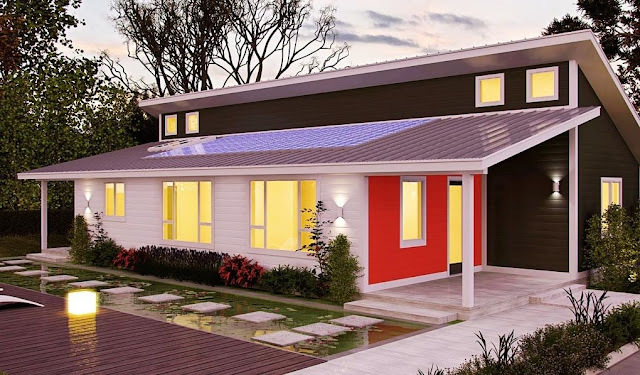 An idea that could take the sustainability of your home to a whole new level is to make it zero-energy. This means that it should produce as much power as it consumes. One of the ways in which you can make this happen is by installing solar panels to the roof. For this, you will have to buy the material needed, hire someone skilled to set it up, as well as get an ewp, since all these tasks take place on high altitudes. Even though it may all seem as a lot of money now, in the long run it always pays off. Sure, every item may be a story unto itself, but you, as a layman in this field, may not be able to differentiate which things are or are not eco-friendly. According to renovation builders from Sydney, the easiest way to settle this problem would be to look at vendors you are buying from. Some brands like Viva Terra or Bambeco, will exclusively sell 100% organic materials. By buying from them yourself, you can rest assured that your design is sustainable. Then again, you could also leave the task of making your new home design to someone more experienced. Same as people, rooms in your home are completely different from each other in their essence. This is why it would be unwise to assume that the same rules of decoration apply to each part of your home. Some areas receive more light; others may give you more isolation. It is up you to understand their nature and decorate accordingly. For example, kitchen is the most practical room in your home, so your focus here should be on energy efficiency. Providing a lot of storage space and finding matching appliances should always be your paramount. On the other hand, your upstairs rooms like children’s room, bedroom or home office, require cozy setting. Embroidered curtains, soft cushions and even scraps of old fabric as wall decoration can get you there. All you need is enough patience and will to see it all through. 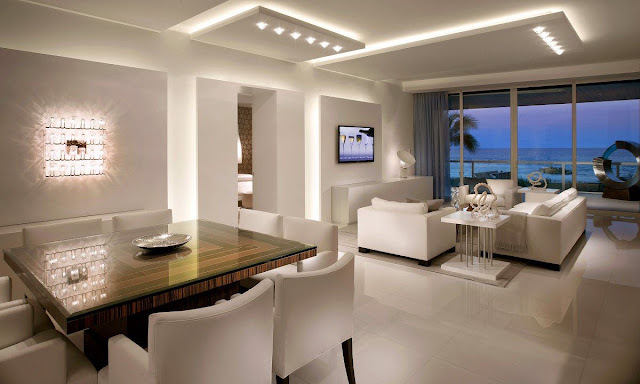 Finally, the way you handle your home’s illumination may very well determine the success of the entire project. Sure, LED lights are more frugal than standard incandescent lights, but if you want your home to be really energy efficient, you must go one step further than that. The more natural light you allow inside your home, the less you will have to rely on your artificial lighting system. A clear and undeniable win-win scenario. As you can see, making your home both sustainable and stylish is far from easy, but where there is will, there is always a way. Explore your options, do your best to go truly green in your interior decoration and both your home and your planet will be grateful. This idea alone can be something completely invaluable.